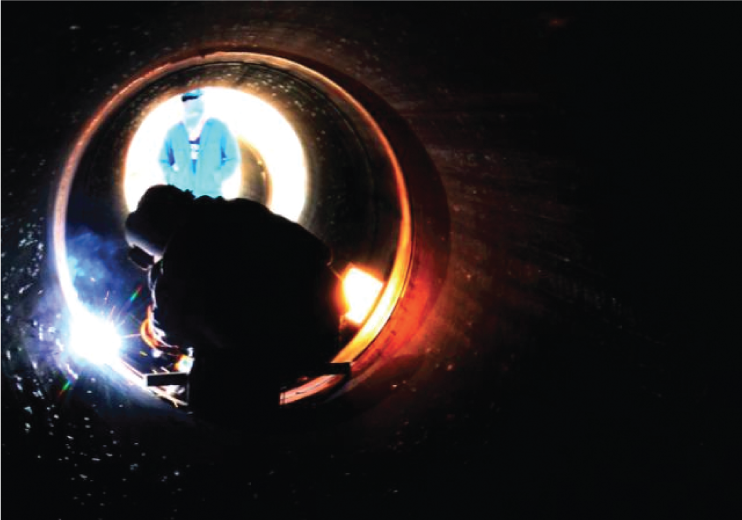 CUEL is committed to providing products and services of the highest quality of workmanship that consistently meet or exceed the needs and expectations of our clients. 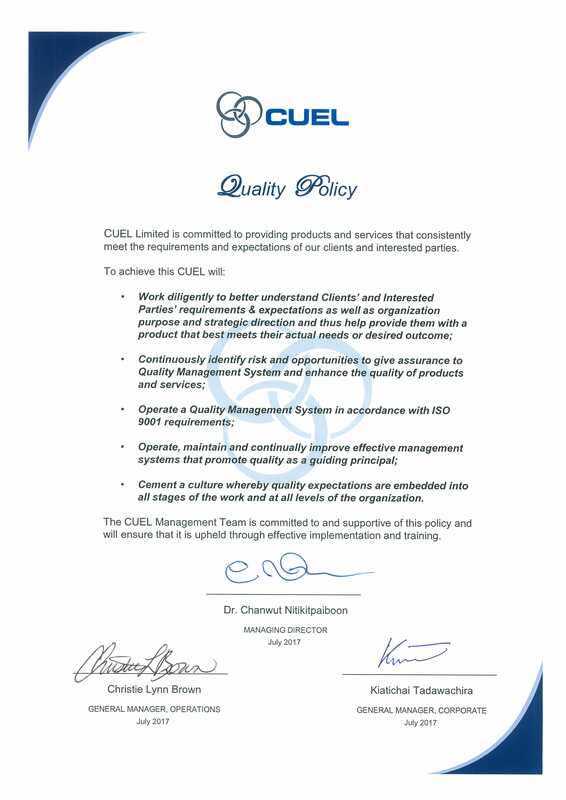 CUEL Quality Management Systems (QMS) has a clear emphasis on client feedback and continuous improvement in all our management processes. Our commitment to quality is fostered throughout organization with Quality issues discussed regularly at all levels, management & workforce alike. 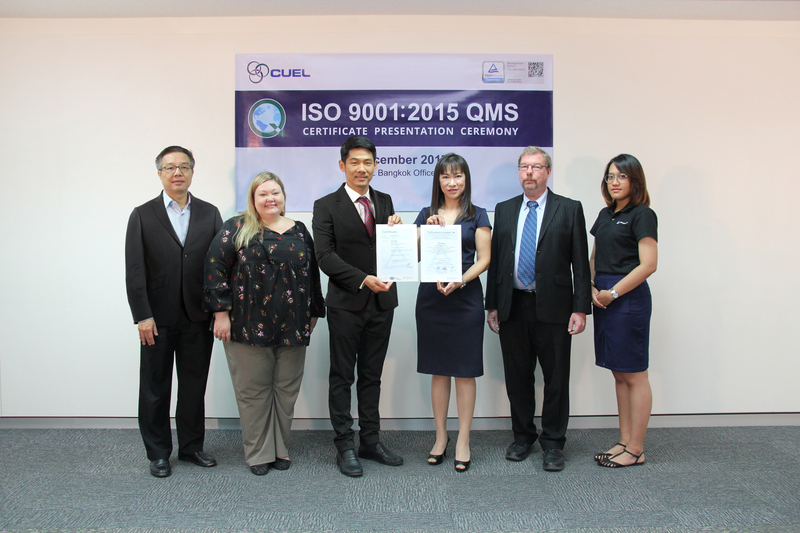 To this end CUEL operates a QMS to ISO 9001 standard, which is third party certified by TÜV Rheinland Thailand Limited. 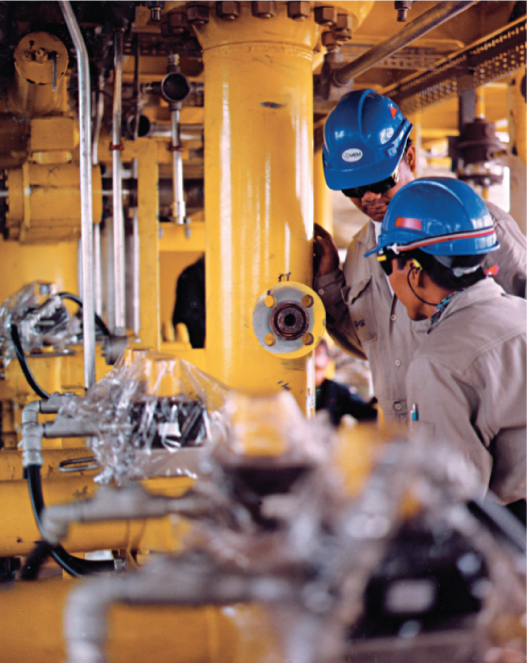 for Design, Construction and Installation of oil and gas related structures and pipelines both onshore and offshore. 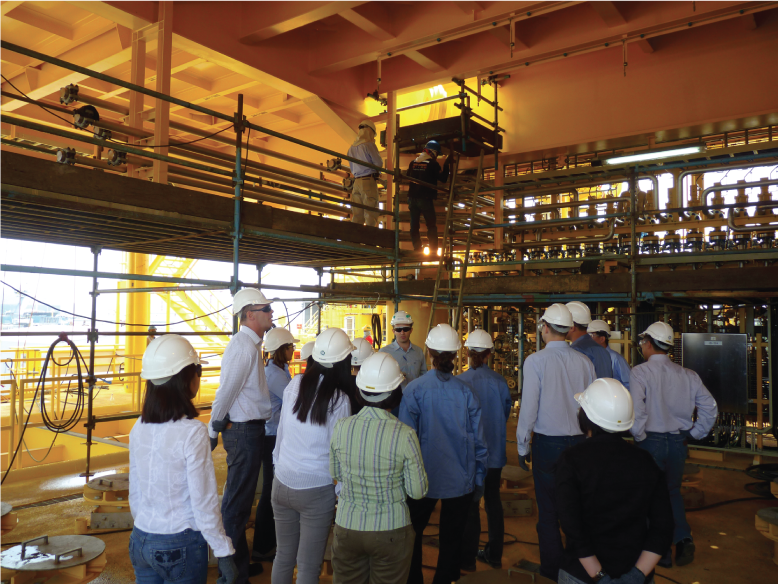 CUEL maintains a strong in-house Quality Management Team to provide guidance on all QMS related issues. Internal audit programmes ensure the QMS is fully audited throughout the year in addition audits are carried out on suppliers and potential suppliers, verifying our Quality goals are met and exceeded.